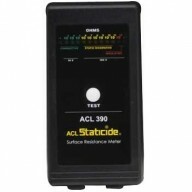 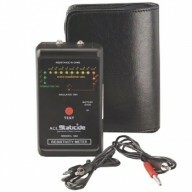 ACL Staticide 8085BM2436 - Mat - 24" x 36" - DUALMAT - ROHS Compliant - Light Blue. 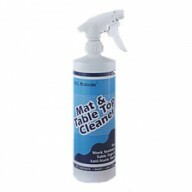 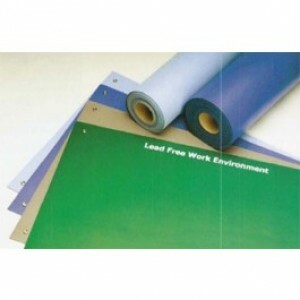 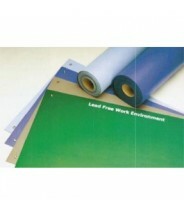 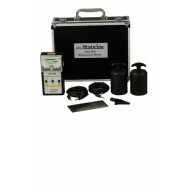 Heavy duty ESD safe mat for tables and benches in environments where static control and contamination are concerns. 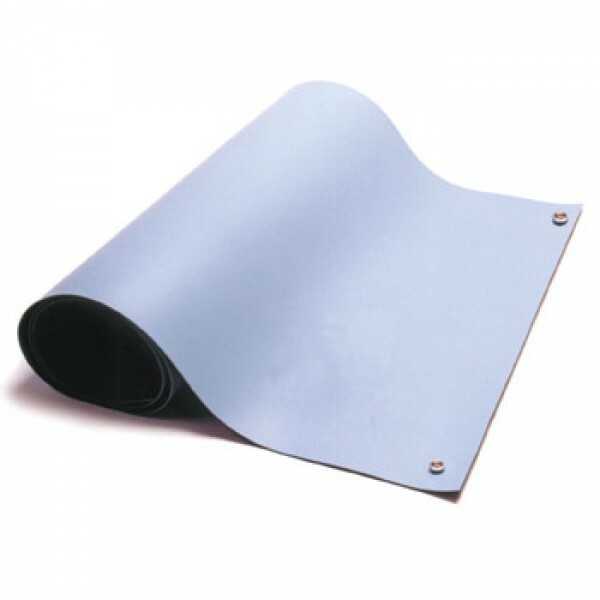 The ACL Staticide 8085BM2436 is a Dualmat™ two layer Dissipative / Conductive worktop mat with 2 10mm snaps for tables and workbenches where static discharge is a concern.